Just got this from a WUS member last week. wardog, Lexus050470, twingo and 2 others like this. 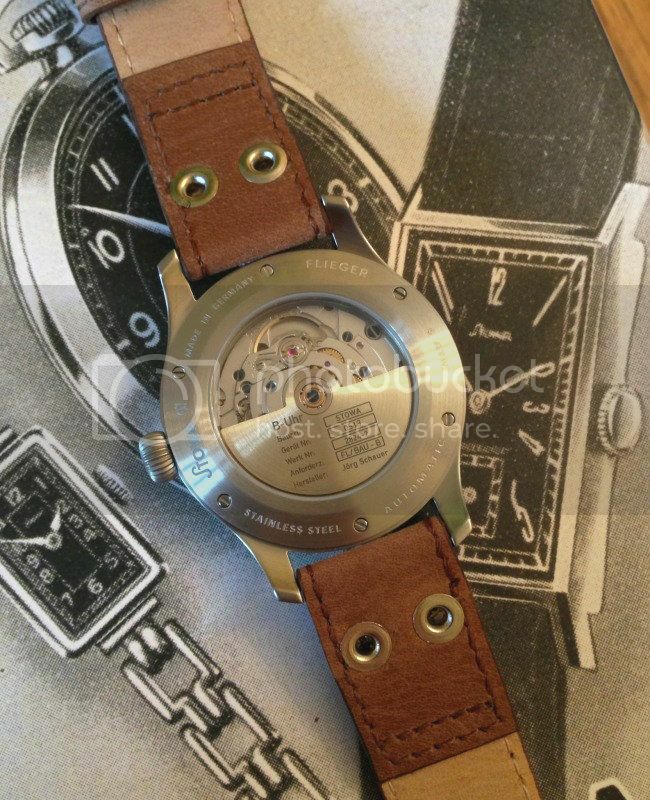 My new one is still on my wrist. Here you go! Enjoy! 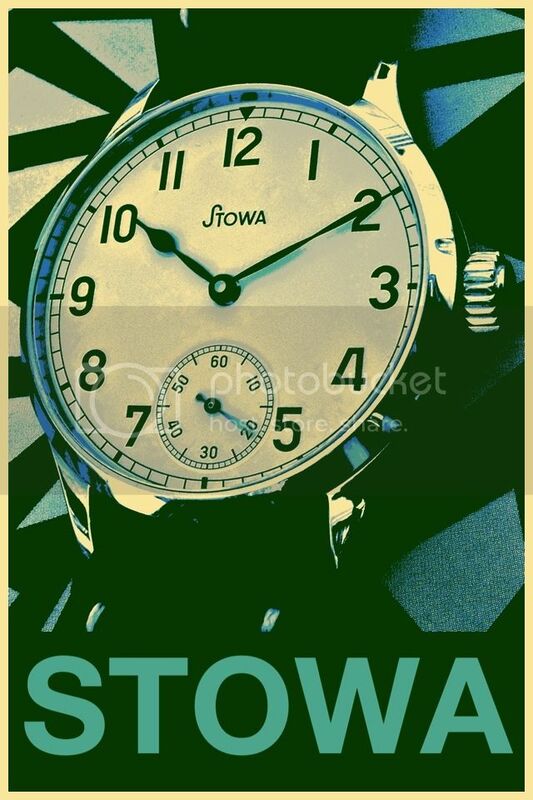 Love my Stowa! I love my Marine Original and wore it at my wedding earlier in the year. 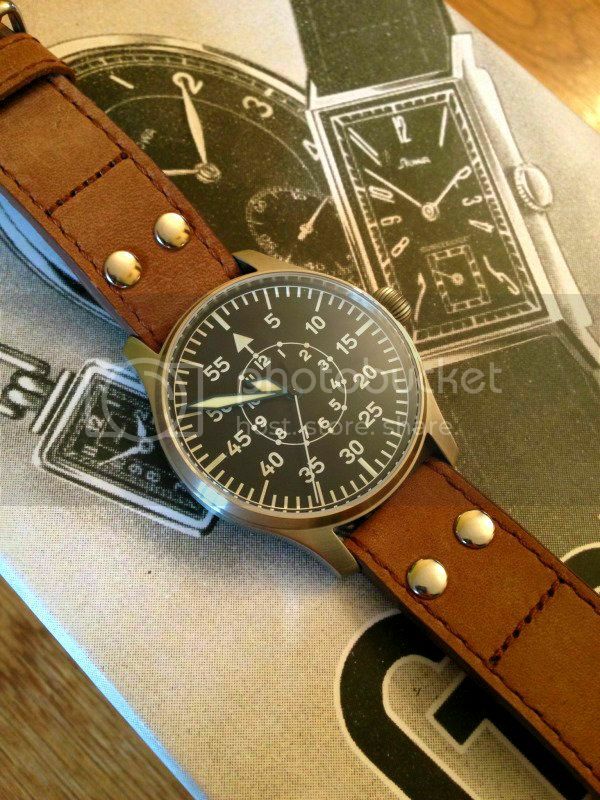 A great watch and one I'll always try and keep. winterland and keytujd like this. 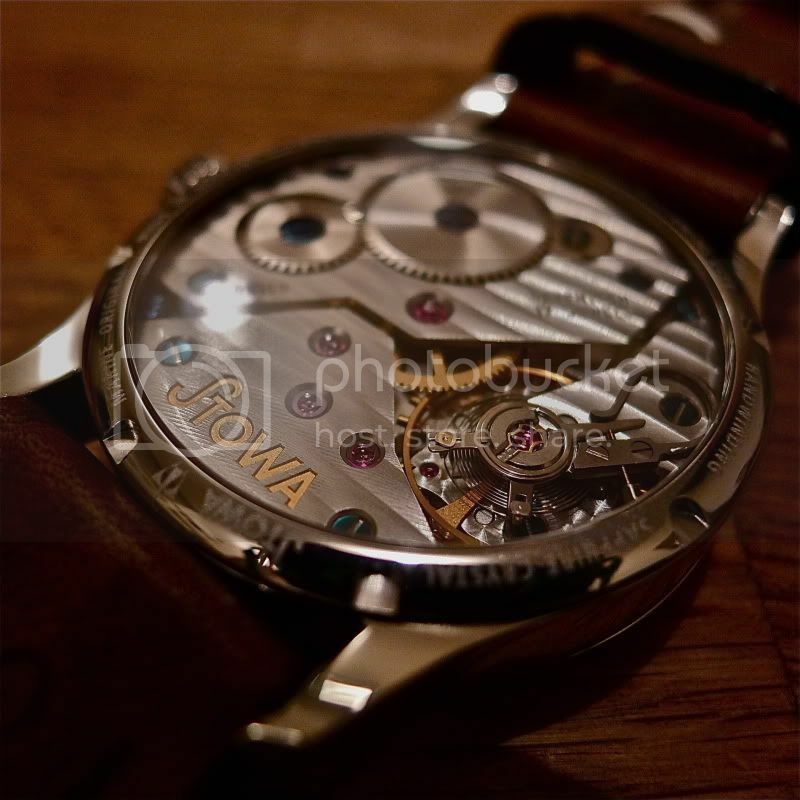 AW: Who else is wearing a Stowa today??? Let's see them! 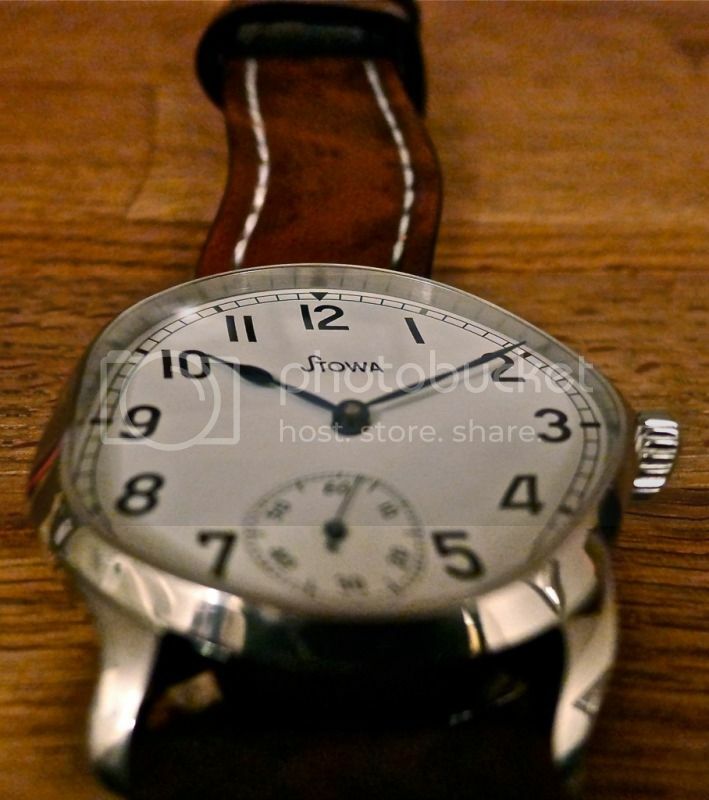 Re: AW: Who else is wearing a Stowa today??? Let's see them! Don't know that I've seen an MO with the onion crown--that with the brushed case and gator strap make for a really nice combo. Well done! 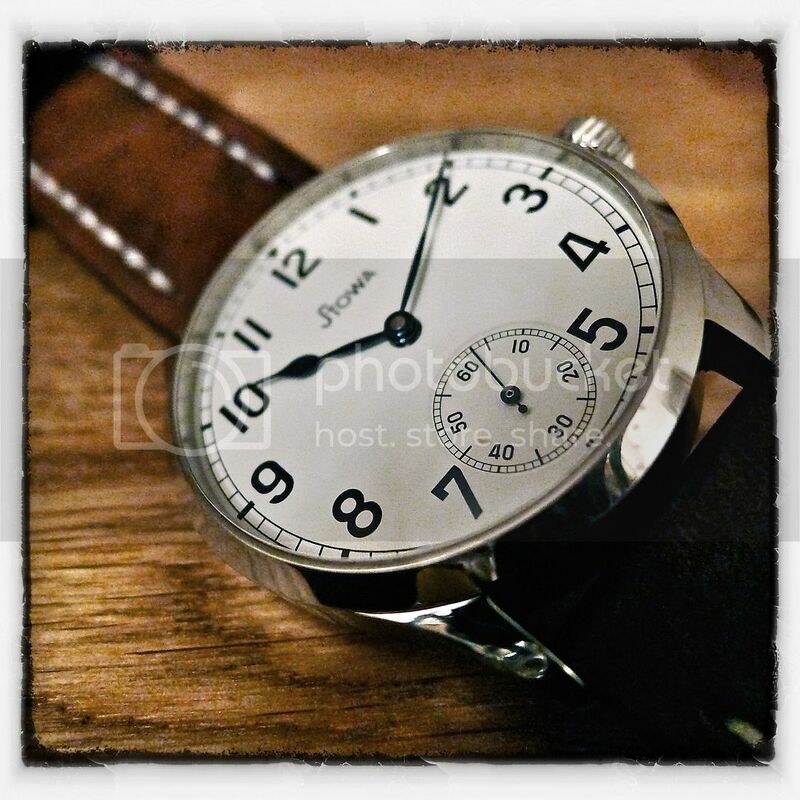 great pics of a great watch. Is it now! Well, then please flip her over and let's get a view of that great looking underside!